Con resolución UltraClear 4K UHD, esta pantalla incorpora High Dynamic Range 600 para unas imágenes más coloridas y realistas, USB 3.1 para transferir datos más rápido y conectividad Ethernet RJ-45. MMD the LCD monitor announced Philips Brilliance 328P6VUBREB with port USB-C integrated, ideal for professionals seeking to increase performance and productivity. 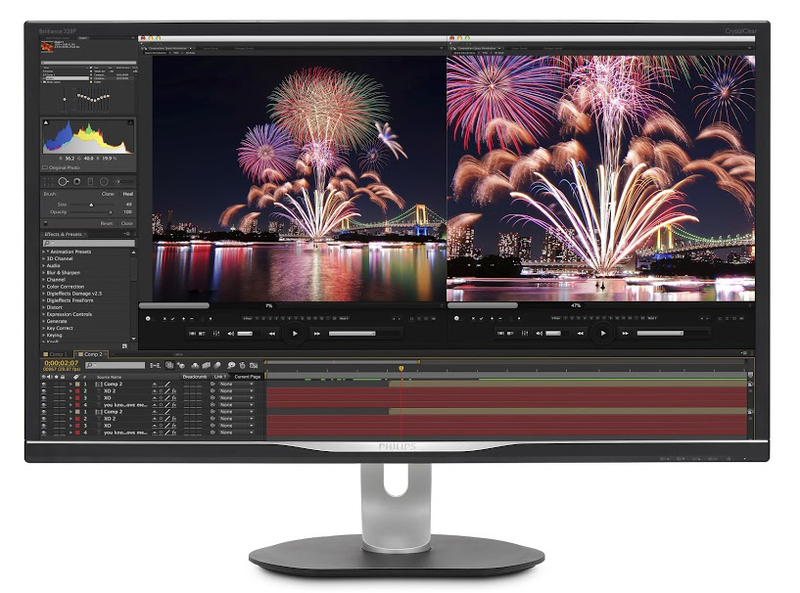 Following the success of its predecessor, the Philips Brilliance 328P6AUBREB, this latest version goes a step further, with a resolution UltraClear 4K UHD (3840 × 2160) for increased precision, High Dynamic Range 600 to a more colorful and realistic images USB 3.1 to transfer data faster, RJ-45 Ethernet connectivity for greater data security and a variety of functions such as LowBlue, MultiView and SmartErgoBase mode. The integrated docking station USB 3.1 type C with power supply includes a connector USB-C delgado and reversible for easy connection with a single cable, which means that peripherals such as the keyboard, mouse and RJ-45 Ethernet cables can be connect the monitor with ease, which increases efficiency and eliminates the mess of cables. Laptops can also be connected to a single cable USB-C to transfer data at high speed, and compatible laptops can connect or charge. 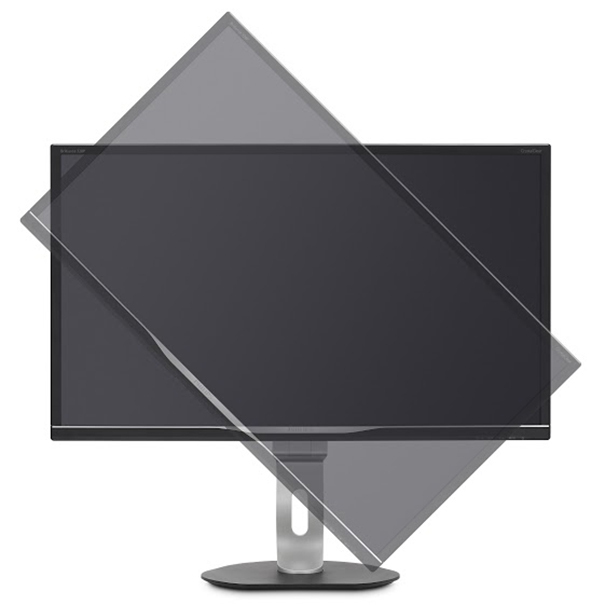 Many professions, such as graphic designers, photographers, editors, architects or developers, rely on their monitors to get an accurate representation of the color. Also in this category, the Philips 328P6VUBREB goes far beyond. Its high-performance panel delivers images with resolution UltraClear, 4K UHD (3.840 × 2.160), while its High Dynamic Range 600 technology offers a rich palette of colors, which improve with an exceptional brightness and a greater nuance for one visual experience more captivating. Ultra Wide-Color technology ensures a wide range of colors, resulting in more vivid, blue more deep reds and green crisp. In addition, 10-bit screen provides a greater depth of color, thanks to the 1.074.000 millions of colors and the internal processing of 12 bit, working together to create a soft, natural color gradations or bands of color completely free. 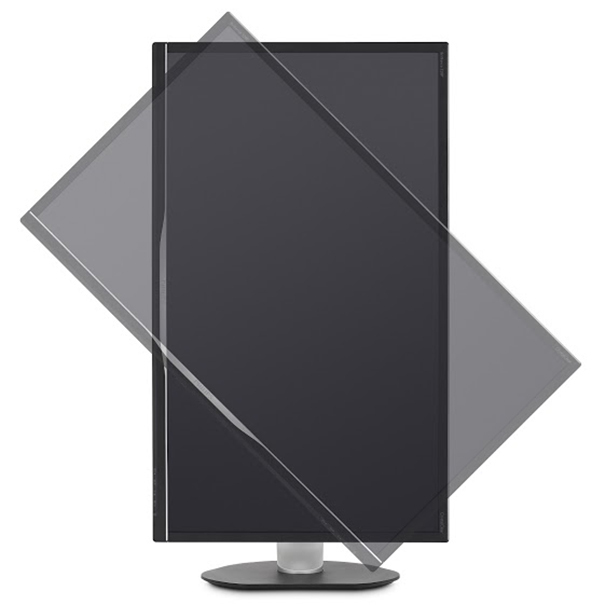 The Philips Multiview screen of ultra high resolution of this equipment allows connection and dual display active, which means that the users can work simultaneously with multiple devices. It also has modes Philips LowBlue, which protects the eyes from the potentially harmful effects of shortwave blue light, and SmartErgoBase, which provides a simple additional ergonomic display, a cable management convenience and experience use more comfortable and enjoyable.